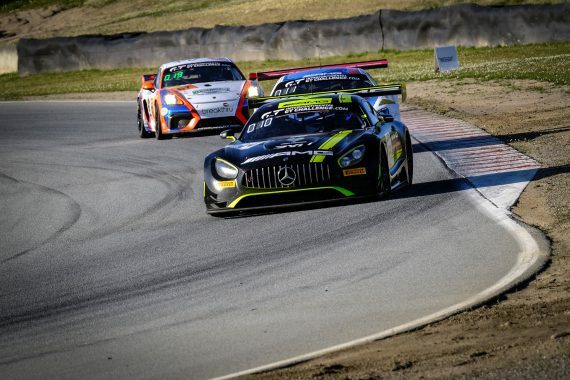 Gary Paffett’s second race in the 2019 Intercontinental GT Challenge ended in unfortunate fashion as his #44 team, who were in a battle for the podium places at Laguna Seca, were forced to retire after three hours due to power steering issues. Switching to the Mercedes-AMG, Team Strakka Racing for the California 8 Hours, Gary was joined in the car by Tristan Vautier and Lewis Williamson in the #44 Mercedes-AMG GT3, for his first outing with the team having switched to the British Squad, following his previous outing in the Team Craft Bamboo Black Falcon in Bathurst. Heading into the weekend of racing, the #44 car recorded impressive times in free practice to place in fifth, at the Laguna Seca circuit, where the pace of the car was clear to see amongst a highly competitive grid. Qualifying saw the team post a combined average time of 1:24.031, placing the #44 in the 12th position on the grid. This, unfortunately, meant that Gary and the team missed out on Superpole top-ten shootout by just a tenth of a second. Paffett started the race for the trio and made an outstanding start to the race. Moving up into tenth from the start, Gary continued to progress and 30 minutes into his stint he had gained another two places, meaning that the team were now running in eighth place when Gary handed the car over at the first pit-stop. 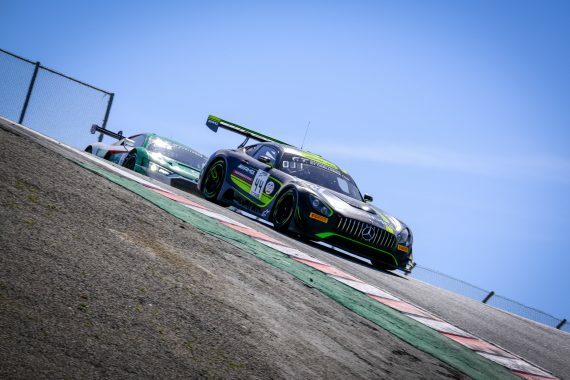 With Gary’s teammate Tristan Vautier now behind the wheel of the #44 Mercedes-AMG GT3 in the second stint, the team continued to make good progress, running as high as fourth position as the team looked set to be in the battle for a podium finish in California. Unfortunately, at the three-hour mark, with 179 laps completed, when Lewis Williamson was at the wheel and running in fifth place, he started to suffer from power steering issues. Meaning the team were forced to retire the car three and a half hours into the race, ending their quest for a podium finish. 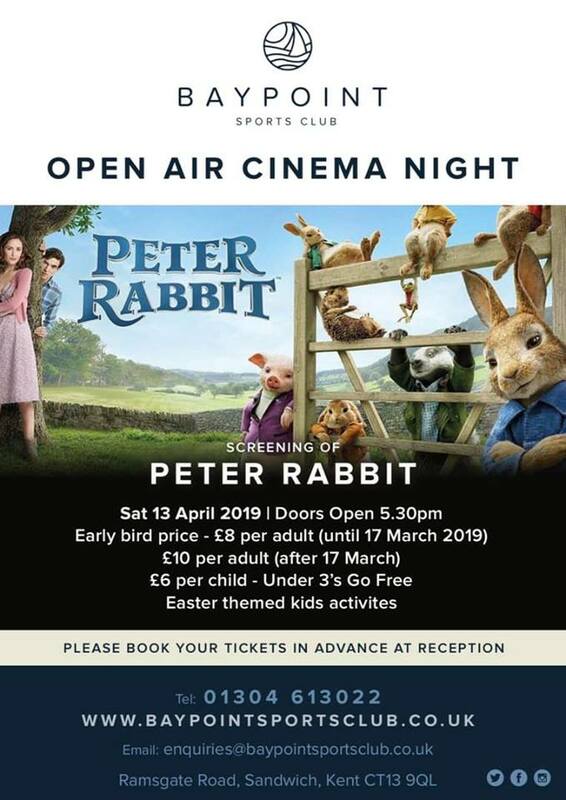 This entry was posted	on Wednesday, April 3rd, 2019 at 8:58 am	and is filed under Motor Racing. You can follow any responses to this entry through the RSS 2.0 feed. Both comments and pings are currently closed.